Before You Buy covers many categories that really need to be considered. One Bad Decision may cause multiple problems. 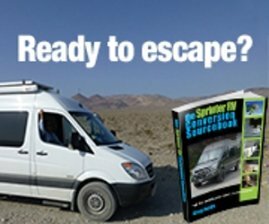 Before You Buy an RV is when so many various subjects and questions must be researched. We have various topics covered here that will help you be sure to make the right decision, before it's too late! Questions and serious "soul searching" needs to take place before anything is done or purchased. This first step will help you define just what you want to accomplish. Trade Shows - A definite Must Do for new RV'ers. You'll learn lots of Good and Bad!! Purchasing your RV requires Good decisions be made before the purchase. A New RV is quite a luxury.....if you can afford it. Used RV sometimes makes more sense - especially if this is a "first time". Financing - We try to give you some things to consider when financing your RV. Legal Issues - There are always all types of questions you need to ask and seek answers on FIRST! Expenses - Are always something to seriously consider. 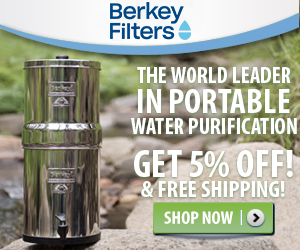 Depending on your particular situation, it will vary considerably! Necessities goes into all the different things that are needed to consider, before you purchase. Your Mail Service decision being the most important step. Rallies - Similar to Trade Shows but on a social level. See if it's your style? As you can imagine, this is just the tip of the iceberg!! We found it took us over a year to research as much as we did - and we are still learning. Fortunately, we were able to obtain a really good and well taken care of RV. Honestly, we really didn't know how great it was until we used it and saw all the wonderful things that were included! 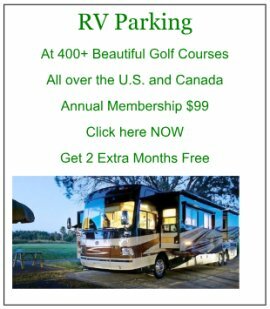 Rent an RV if at all possible. 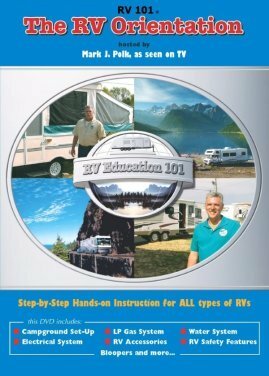 It is a great way to at least get some idea what RVing is all about. Naturally, it won't be yours and won't have all the amenities you want - but it's a great first step! We've heard horror stories about people hating RVing and each other - after the fact - Oops!! Tow Vehicle and or Toad? Some of these answers will come from the first group of questions. Tow Vehicle being considered - especially if you already have a HD Pick up truck. Or, acquire a self-contained RV? Toad or Dingy type vehicle is only practical if you are acquiring a self-contained RV. Weight - how much can you legally tow behind you? Weighing a Trailer and Hitch properly? How large an RV can your pickup tow? All these Before You Buy Questions and some answers are covered in these linked pages. It is really important that you consider as much as possible before you buy. Once you've "bitten the bullet", it's a little difficult to change things!